Works with any keyboard utilizing a sustain pedal with 1/4 in. connector. 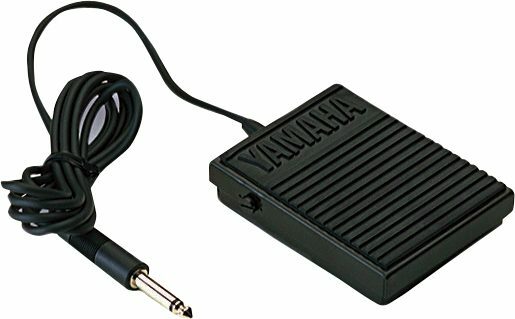 Can be utilized as a sustain foot pedal or FS controller in synthesizers, tone modules and drum machines equipped with 1/4 in. phone plug. The FC5 has a 5 ft. cable which connects to a 1/4 in. phone plug. This pedal works with any keyboard utilizing a sustain pedal with 1/4 in. connector. 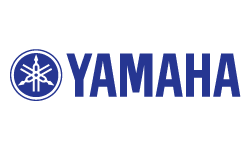 This pedal will only work with Yamaha keyboards, unless your keyboard has a polarity switch. Available until 11 PM (EST) today. Mention special code 20Y-PX7H when you call.